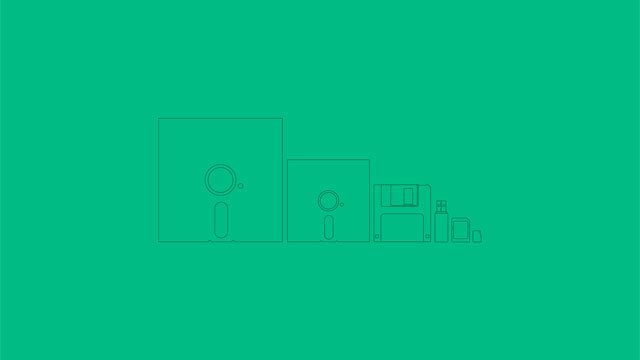 This week we're paying tribute, via our desktops, to the technology of yesterday. Here are some great wallpapers featuring our analogue friends for your desktop, and even something for your mobile and real life wall. You know, the most analogue technology of all ;). This is literally wallpaper, as in the kind you buy and put on your wall. But it would make a nice desktop wallpaper, too. Maybe some day Aimee will release a version for our computer's "wall" too.